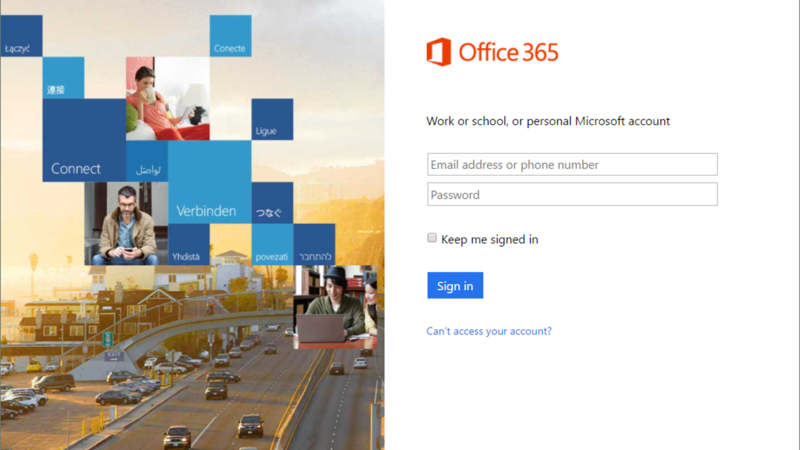 At our Office 365 event during the phishing session and the security session we showed you how to identify when you are at the correct login screen for Office 365 and by extension just about anywhere. This week Microsoft announced the completion of a new login experience that I want to introduce you to. 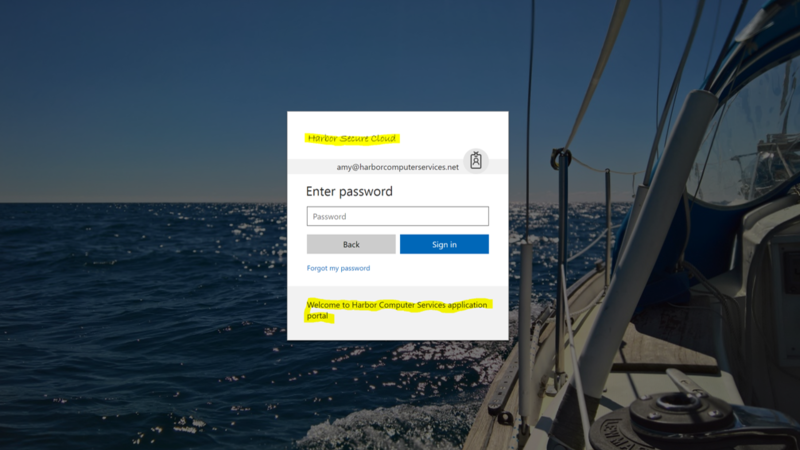 As a reminder, the screenshot on the left is the actual Office 365 login screen while the one on the right is a phishing site disguised as the Office 365 login page. As you can see there is very little difference. 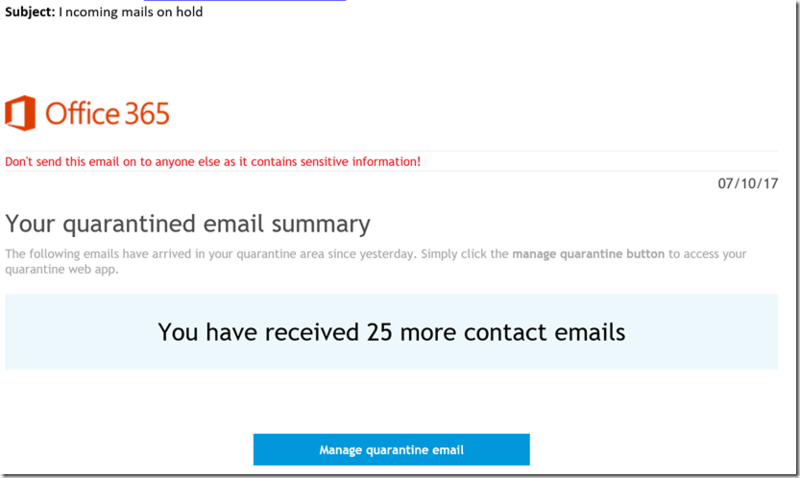 Phishing is very difficult to combat. This is why we have been asking to customize your login page. Your staff need visual clues that they are in the right place. So instead of that standard photo we put in one that represents your business, and the we change the Office 365 wording to the name of your business. 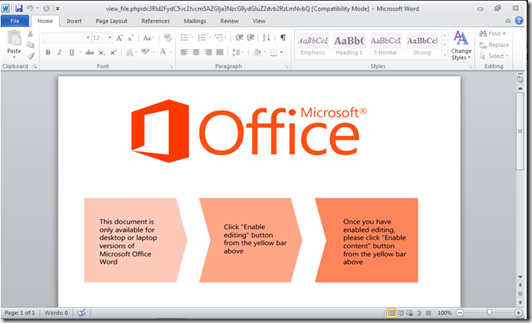 This thwarts phishing by giving your staff the information they need to verify that they are in the right place before the put in their username and password. 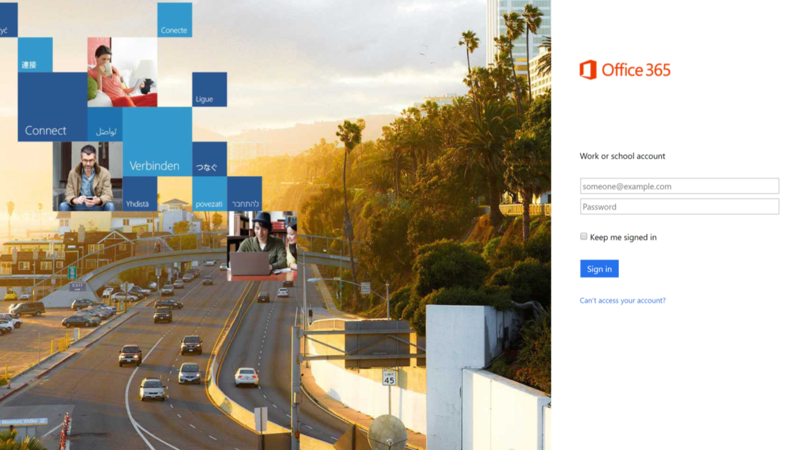 Microsoft has changed the login screen this week for all tenants. I showed you a preview of it and what the new custom experience is like after we’ve completed it for you. Below you see an example using our login. Notice that the picture and the highlight areas have been customized. Phishing hackers won’t take the time to re-create your custom page. 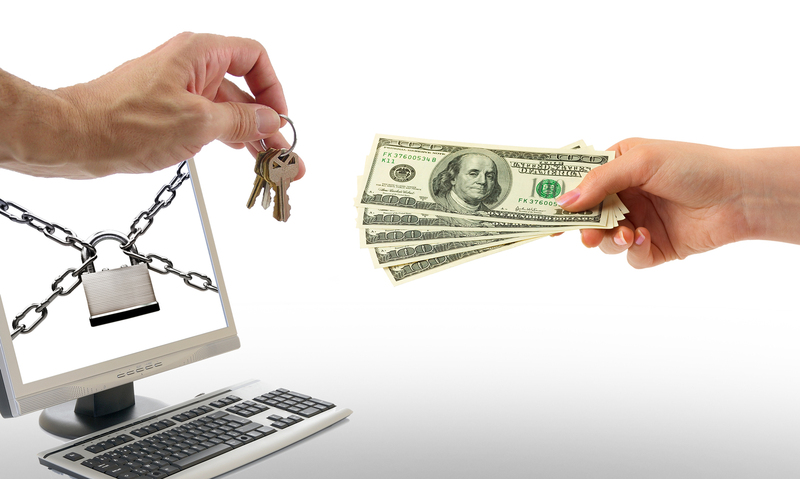 In this way we can improve your defense against phishing. Please alert your staff that these changes are coming to your login screen.